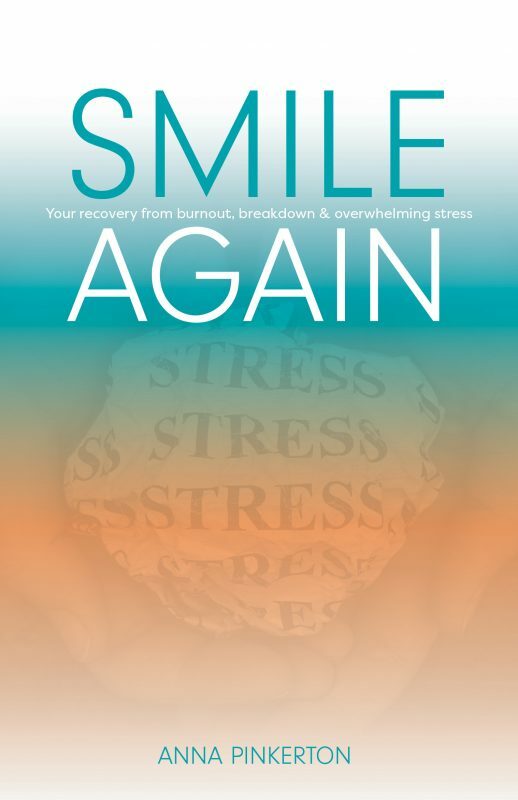 Anna Pinkerton, author of Smile Again is a psychotherapist who specialises in working with people with Post Traumatic Stress Disorder, created in personal and professional lives. In this book, Anna describes the different kinds of stress and life events that can lead to burnout and breakdown, both created by one time events such as an accident, or witnessing a crime, to slow building events leading to trauma and breakdown such as domestic abuse or bullying. Life events leading to breakdown or trauma can leave you feeling lost. You lose your short term vision, lose your future and can find the present terrifying. Anna’s book explains how you have reached this point and offers 7 processes to follow to recover. 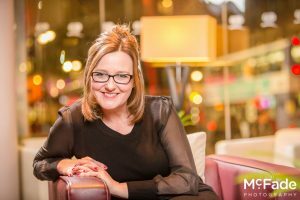 Anna shows how full recovery is possible, how you can live and function in the present and look towards a new vision of your future. As Anna said when I had the opportunity to talk to her, you can recover, but may not be quite the same person as you were before the breakdown, but you may find that you will be a different and happier person at the end. Anna emphasises how people from all walks of life can experience burnout and trauma- there is no shame. We need to be gentle and kind to ourselves as we recognise the situation and move towards recovery. Smile Again describes the phases of breakdown and gives the components to recovery. Pain can be felt by anyone, the key is to know that emotions are transient and you do move through them. You can recover and stop being ‘stuck’. This is a book I wish I had read a couple of years ago when I was diagnosed as suffering from a form of PTSD following a long and sustained period of emotional abuse. In fact , those who follow me on social media might have noticed that I disappeared for a while – I did get through it, and in reading Anna’s book I can see that more through luck than design I went through these processes – mostly because I had the incredible support of friends and family, who in some cases recognised the pattern of abuse before I saw it for what it was. But had I read Anna’s book I might have had a better understanding of how and why I was feeling the way I did, and would have a framework to rebuild myself, instead of happening upon it by chance. It is a gentle read, and a gentle set of processes as Anna believes that companionship, consideration and care are fundamental to recovery following stress and trauma.